The Florida House officially solidified the right to smoke medical marijuana throughout the state on Wednesday, March 13. The new bill, signed by DeSantis, allows patients to obtain up to 2.5 ounces of cannabis every 35 days as prescribed by their physician. In 2016, roughly 71 percent of Florida residents voted in favor of legalizing medical marijuana. Gov. Scott legalized administration of the drug in the form of pills, oils, edibles and vapes in a bill passed in 2017. However, smoking the drug was still considered illegal. The provision became known as the “smoking ban,” and Judge Karen Gievers ruled the ban unconstitutional in May of 2018. The Department of Health later appealed the ruling, but Gov. 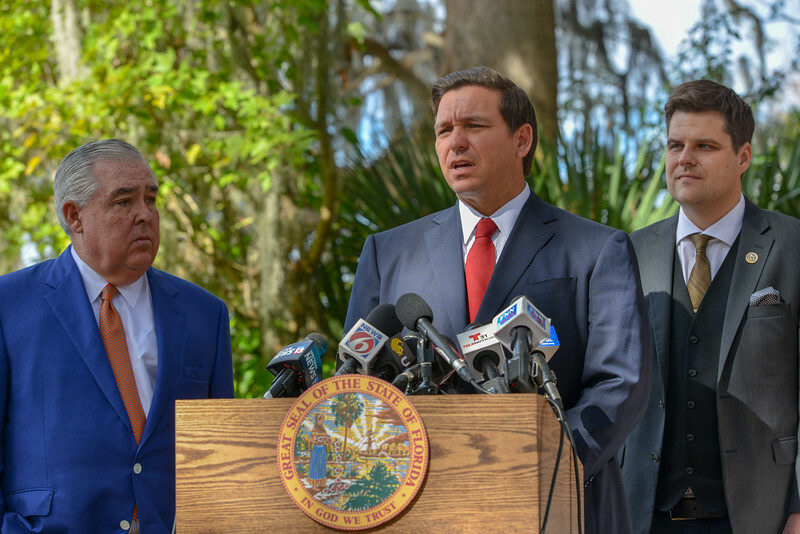 DeSantis eventually announced his intent to drop the appeal. Back in January, Gov. DeSantis assigned the legislature the task of getting Florida law to legalize medical marijuana in a smokable form. 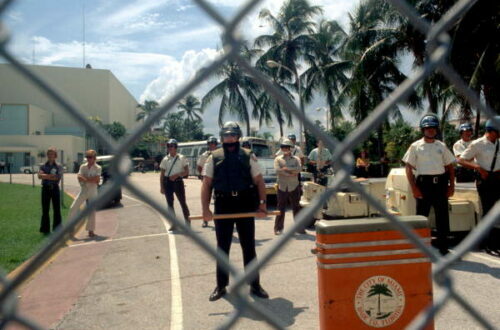 Of course, the governor received push-back from members of the house as well as other party officials. Regardless, Gov. 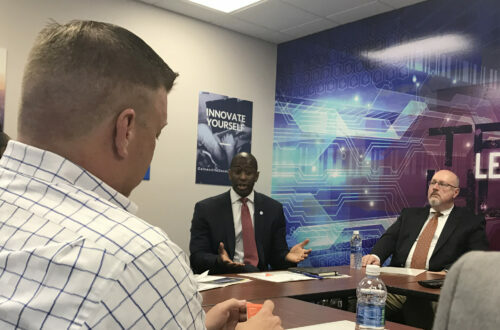 DeSantis said that if the legislature did not complete the task by the March 15 deadline, he would move forward with litigation on the issue. The bill eventually passed 101-11. In addition to repealing the smoke ban, the bill also establishes the Medical Marijuana Research and Education Board. The board will adopt a plan each year for medical marijuana research. The research must include recommendations for the coordination and integration of medical, pharmacological, nursing, paramedical, community and other resources associated with the treatment of medical conditions; research related to the treatment of such medical conditions; and education, according to the group. The board will receive $1.5 million to conduct the program. The bill also expands research to all state universities compared to only the University of Florida as the law previously stated. House bill sponsor Ray Rodrigues, R-Estero, believes including more universities offers great potential benefit. The bill also allows medical marijuana users to purchase products such as bongs, pipes or rolling papers at third-party locations. The bill does not specifically address the integration of medical marijuana treatment centers nor does it discuss drug-free workplace protections. Following the passage of the bill, Gov. 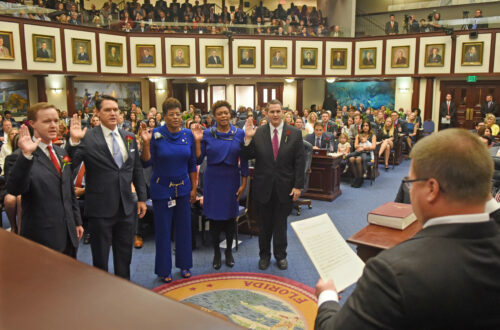 DeSantis tweeted thanking the Florida legislature “for taking action on medical marijuana and upholding the will of the voters.” However, some including Rodrigues have expressed their concerns and skepticism following the passage of the bill. “What I would say to the medical community is that it is incumbent upon them to do their jobs to treat [medical marijuana] as medicine,” Rodrigues said. “The last thing we want to see is the pill mill crisis that occurred with opioids to occurring in this state with medical marijuana”. Rodrigues also described how he cautioned doctors to not hand-out the drug so freely, as it is still considered a Schedule II illegal substance under federal law.